Matt and Andy welcome Mike McCauley, owner and operator of Fleet Feet Augusta, as he discusses current and future trends in the specialty running retail space. 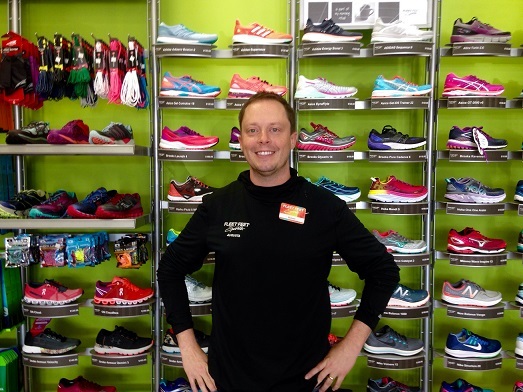 Not all footwear retail is created equal and Mike is here to explain what makes running retail so special. Jasmine stops by for her Fashion Footwear in Focus segment to discuss the ongoing trend of wearing slippers out and about. She also highlights the recent fringe footwear trend asserting itself this Spring.